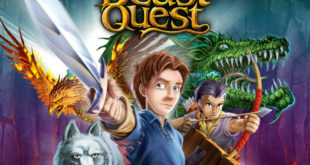 We Love Beast Quest will take inspiration from the best-selling book series that has to date seen global publishing sales exceed 20 million books. 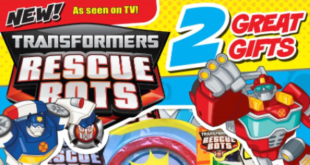 Signature Publishing, who in 2017 launched Transformers Rescue Bots and Hanazuki, emerged as the winners of the award against considerable competition comprised of 120 partners attending the event. 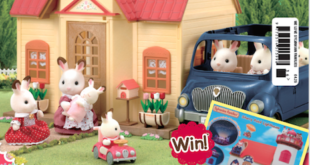 Epoch’s flagship brand Sylvanian Families is to feature in its own one-off magazine to coincide with the launch of its Christmas marketing campaigns. The magazine will support the YouTube series that has racked up over nine million views in the UK. 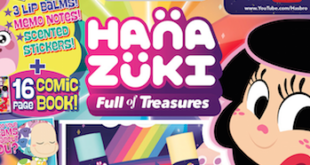 The official magazine for the animated TV series will launch on May 19th. 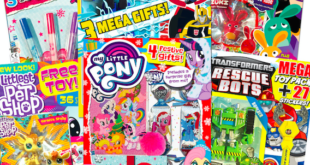 The magazine will feature stories, colouring, puzzles, games, makes, cooking and competitions. It's Zomlings hits shelves today with a special bumper issue featuring toy giveaways. Monthly title will feature content and presenters from the show.